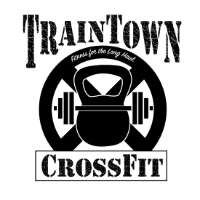 TrainTown CrossFit is ready to partner with you to start a journey into a world of fitness you likely have never ventured before. Regardless of your age, fitness level, physical limitations, or even your best excuses, we are confident that our program can work for you. 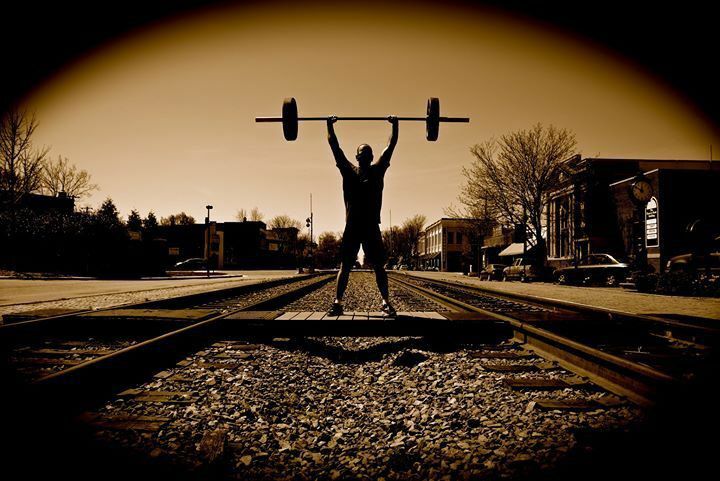 From weight loss, to lean muscle mass, to significant strength and conditioning improvements, TrainTown CrossFit is dedicated to finding your inner desire to be better everyday. We believe that our program is worth your drive. So, if you're coming from Montpelier, Mechanicsville, Glen Allen, Farrington, Rockville, Doswell, Chickahominy, Atlee, Elmont, Hanover Courthouse, Henrico, Ruther Glen, Beaverdam, Old Church, Studley, or beyond, your gas and time will not be wasted. We even have members from as far away as Caroline County because we are the closest to them. 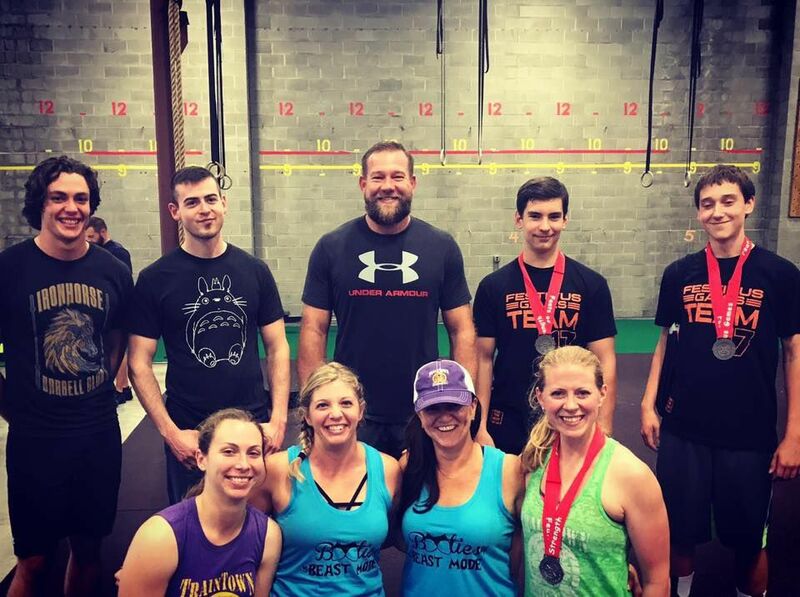 Your fitness level will improve to a point that TrainTown CrossFit is where you'll want to be. The drive time will simply allow you to reflect on the great things you have decided to put in the forefront. In fact, it might even be the best part of your day. Navigate our site and get the information you need to sign up today. If you have no idea what CrossFit is, see our What is CrossFit? section, click here. For Schedule & Hours, click here. If you want to know more about the Owners and Trainers who will be looking after you and taking you to new heights, check out our Trainer Bio's section, click here. If you are just ready to register for your On-Track intro course click here or want to see some FAQ's, click here. If you have further questions please Contact Us, click here. There's plenty more to see as well. Intro Sessions are currently scheduled individually! Contact us to schedule your first one!